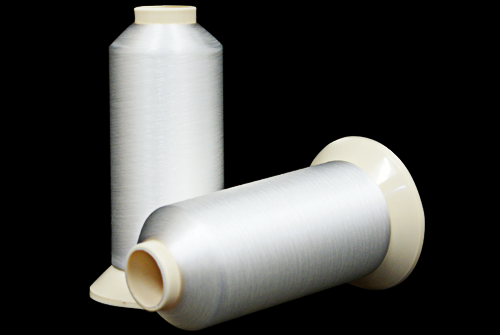 MONOLON is a transparent monofilament for amazing embroidering ideas, great for creating extraordinary highlights within a thread mix. Filigree designs will have a translucent effect, sometimes difficult to master with dense colours. 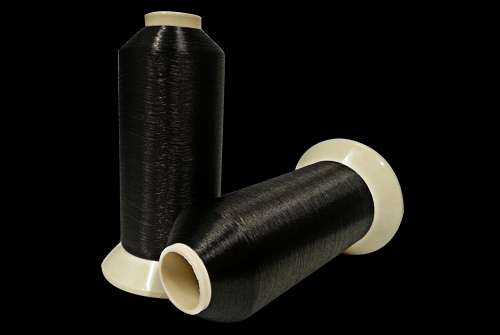 Developed originally to fix cord threads and sequins, MADEIRA’s MONOLON offers the possibility to realize even more unique embroidery designs. Available in 15000mt cones, Art No.801. 2 single colours -transparent and smoke. 100% polyamide.